Harbor Club South Apartments & marina on the waterfront of Lake St. Clair! 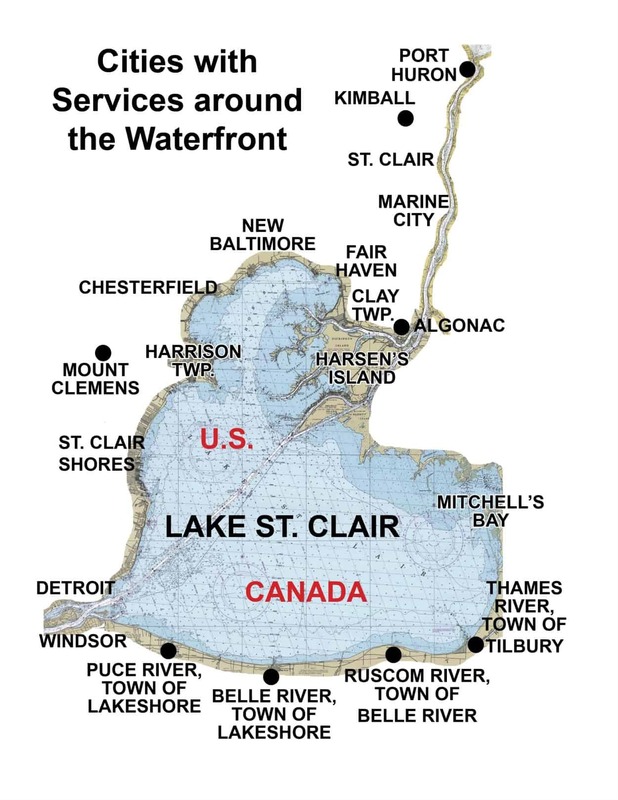 Resort Style Living with a marina for you and your boat in Macomb County. Boat wells from 20' to 40' and waverunner ports. Clubhouse with kitchen and restrooms. Electrical & water hook ups and pump outs. Harbor Club South Apartments offers a park setting with heated pool, BBQ area, sand volleyball, and horseshoes. Our private waterfront community offers a great place to live & relax on the waterfront. Harbor Club South Apartments also offers discounted boat wells with new Yacht Club Memberships!